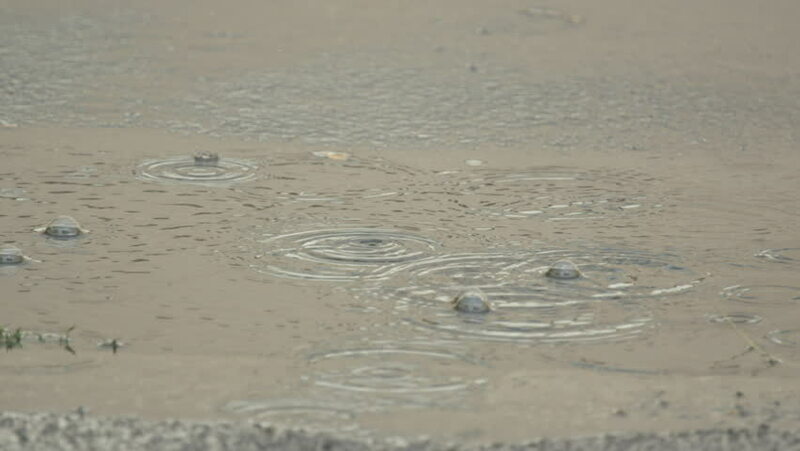 hd00:30Amazing slow motion of rain dropping on sepia water surface with light vignette. Calm rings in pond with light waves. Lyric mood in relaxing scene. Romantic natural background in excellent HD clip. hd00:17Water drops on silver metal surface. 4k00:47Close-up gentle waves with fine reflection on a tropical beach. Can see hermit crab crawling on the sand.